Located in Grézieu Le Marché in "les Monts du Lyonnais", Salaisons MONTSERRET is a family business created in 1936. 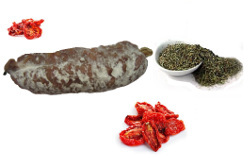 For over 75 years, our company has been manufacturing and distributing sausages and dry sausages following and respecting traditional expertise. 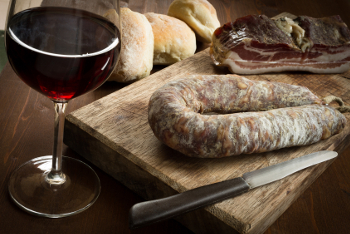 From hashing to packaging, follow the steps of dry sausage making at Salaisons Montserret. To read video you must have Flash Player installed. Our products gained their reputation with their unrivalled smoothness, discover our full range of products.